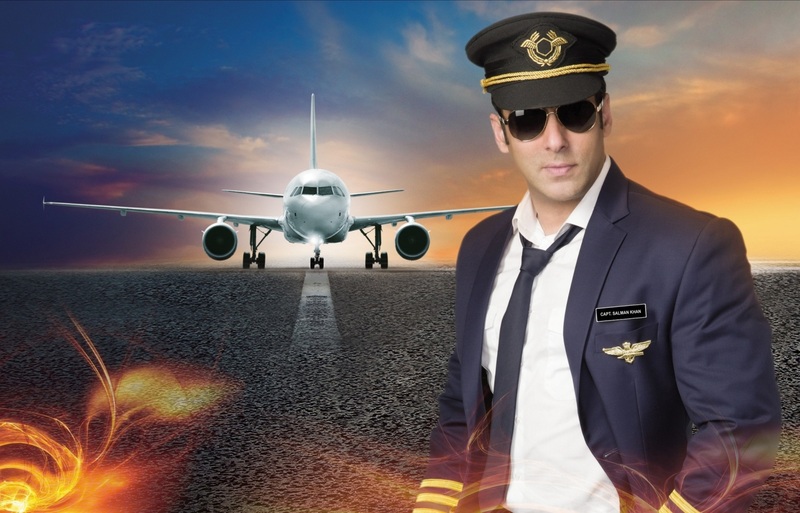 With just a few hours left for India’s biggest reality show Bigg Boss to take flight, the anticipation has peaked. 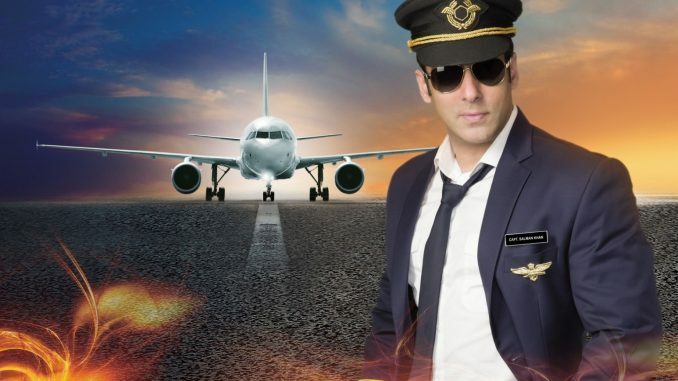 Spearheaded once again by megastar Salman Khan, Season 8 promises to be bigger and better than ever. PR guru Dale Bhagwagar, who has earlier handled public relations for the maximum number of Bigg Boss contestants including Rakhi Sawant, Kashmera Shah, Sambhavna Seth, Sherlyn Chopra, Pooja Misrra, Diana Hayden, Shamita Shetty, Ashmit Patel, Vindu Dara Singh, Zulfi Syed, Salil Ankola, Amar Upadhyay and Anita Advani, is ecstatic about the new season of the show. “No reality show in India has ever held the imagination of the entire nation the way Bigg Boss has. The best thing about it is that year after year, it creates and surpasses its own standards. It creates history,” says the Bollywood publicist. Expected names in this Season include Deepshikha Nagpal (of serial Madhubala – Ek Ishq Ek Junoon), Diandra Soares (model and fashion designer), Karishma Tanna (of Grand Masti fame), Minissha Lamba (of Honeymoon Travels Pvt. Ltd. and Bachna Ae Haseeno fame), Natasha Stankovic (Serbian item girl from Satyagraha), Sonali Raut (of The Xpose fame), Soni Singh (of serial Ghar Ki Lakshmi Betiyann), Sukirti Kandpal (of serials Dill Mill Gayye and Pyaar Kii Ye Ek Kahaani), Aarya Babbar (Hindi and Punjabi film actor and son of actor-politician Raj Babbar), Gautam Gulati (of serial Diya Aur Baati Hum), Praneet Bhatt (Shakuni Mama of the new Mahabharat), Pritam Singh (RJ), Punnet Issar (Duryodhan of the old Mahabharat; Bhagwan Parshuram of the new Mahabharat and director of the film Garv – Pride And Honour), Sushant Divgikar (sissy pansy Mr Gay India 2014), Upen Patel (of 36 China Town and actress Amrita Arora’s ex boyfriend).